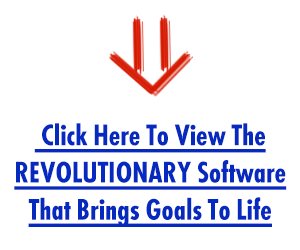 "Earn Monthly Recurring Commissions Promoting A Breakthrough Software Service That Everyone Needs & Wants"
IMPORTANT NOTICE CONCERNING YOUR PROMOTION! The sales page at https://www.peaksoft.io may be live intermittently between now and May 20th. This is because we are working hard to boost conversion rates and minimize bounce rates. In this regard please do not send traffic to the sales page before May 20th 2019! 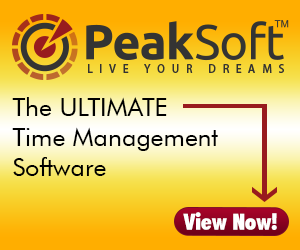 Peaksoft is an innovative software service that combines goal setting, time management and disciplinary features to push you towards your goals every day. 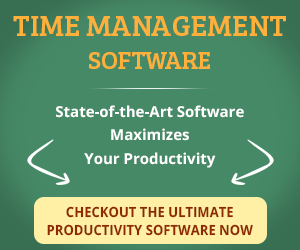 It's broad spectrum feature set enables everyone to manage their hectic lives in that way that maximizes productivity and minimizes procrastination. 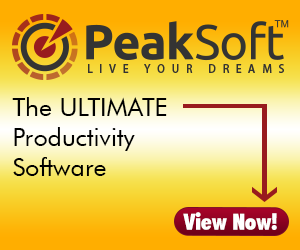 This software is the perfect alternative to primitive goal setting applications / templates, productivity apps, daily planners, to do lists, or make shift Excel time tables. In order to get a fuller picture, watch the 'Video Sales Letter' here under. Please find here under a graphics representative of the sales funnel for the 'PeakSoft' launch. To keep up to date with affiliate announcements please enter your 'First Name' and 'Email Address' at the top of this page. To get your affiliate link click on the button below. Our affiliate platform is provided by 'Paykickstart'. Simply copy and pasted the following email swipes into your auto responder for easy commissions. Be sure to send the PRE-LAUNCH emails out in the date sequence provided. On Thursday March 7th 2019 at 11am EST, your life is going to shift into a higher gear. Something 12 years in development is going to land in your inbox, and turn 2019 into the most successful year you’ve ever experienced. I’m sworn to secrecy until 11am EST on Thursday the 7th, so I urge you to watch out for my email. This thing is the real deal and it will turn your dreams into reality in 2019. Before that I’d like to offer you something that will be hugely beneficial to you. It refers to a powerful FREE GUIDE called ‘SUCCESS MAGNET’. This reveals the 16 Unbreakable Laws Of Success & Achievement as distilled from the minds of the most successful people that have ever lived. Discover…What Emerson Referred To As The ‘Law Of Laws’ & How By Leveraging It’s Wisdom You Can Have ANYTHING You WANT! Remember watch out for my email on Thursday March 7th at 11am EST. The contents of which will ensure 2019 is your best year yet. I’m just making sure your received my email below. It features pre-notification on something that is going to have a major impact on Thursday March 7th 2019. It also provides FREE access to a PREMIUM program called ‘SUCCESS MAGNET’. I’m sworn to secrecy until 11am EST on Thursday March 7th, so I urge you to watch out for my email. This thing is the real deal and it will turn your dreams into reality in 2019. Before that I’d like to offer you something that will be hugely beneficial to you. 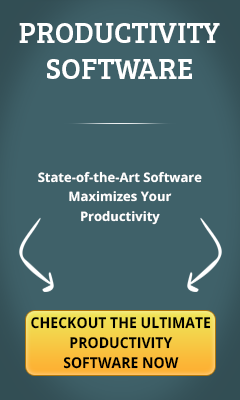 It refers to a powerful FREE GUIDE called ‘BE PRODUCTIVE’. 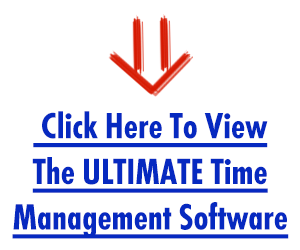 This reveals some of the most cutting edge time management principles your will ever read. How To Leverage Clever Planning Strategies To Get A 1,000% Return On Time Invested…. 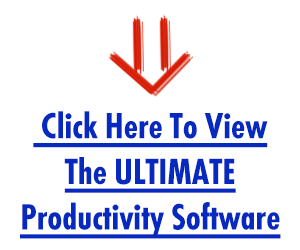 How To Master The OHIO System To Complete Tasks 2 to 3 Times Faster…. I’m just making sure your received my email below. It features pre-notification on something that is going to have a major impact on Thursday March 7th 2019. 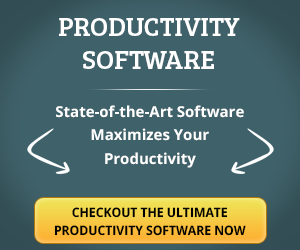 It also provides FREE access to a PREMIUM E-book called ‘BE PRODUCTIVE’. On Thursday March 7th at 11am EST, your life is going to shift into a higher gear. Something 12 years in development is going to land in your inbox, and turn 2019 into the most successful year you’ve ever experienced. I’m sworn to secrecy until 11am EST on Thursday March 7th, so I urge you to watch out for my email. This thing is the real deal and it will turn your dreams into reality. I’m getting super excited. We haven’t long to go now. On Thursday March 7thh 2019 at 11am EST, something 12 years in development is going to land in your inbox, and turn 2019 into your most successful year yet. I’m sworn to secrecy until 11am EST on Thursday March 7th, so I urge you to watch out for my email. This thing is the real deal and it will turn your dreams into reality. Considering we just moved into ‘Forgotten New Years Resolution’ Season, this is going to be of HUGE INTEREST to you. Before that I’d like to offer you something that will be hugely beneficial to you. It refers to a powerful FREE GUIDE called ‘GOAL SETTING MASTERY’. 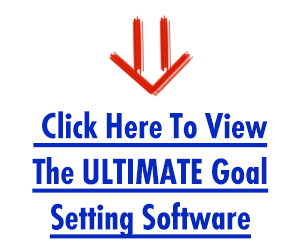 This reveals some of the most cutting edge goal attainment principles your will ever read. Discover Your Life Purpose So That Everything You Do Aligns With You Innermost Needs, Wants & Desires…. Harness Motivation So That You Will Do What It Takes To See Every Goal Through To Completion…. I’m just making sure your received my email below. It features pre-notification on something that is going to have a major impact on Thursday March 7th 2019. It also provides FREE access to a PREMIUM E-book called ‘GOAL SETTING MASTERY’. On Thursday March 7th at 11am EST, something 12 years in development is going to land in your inbox, and turn 2019 into your most successful year yet. I’m sworn to secrecy until 11am EST on Thursday March 7th, so I urge you to watch out for my email. This thing is the real deal and it will turn your dreams into reality. Considering we just moved into ‘Forgotten New Years Resolutions’ Season, this is going to be of HUGE INTEREST to you. Today’s the day. At 11am EST today, your world will change. Martin O’ Flynn and his team at ‘Systemic Mind’ have spent the last 12 years studying the world’s most successful people. They studied the biographies, systems and historical texts of the top 8% of high achievers. 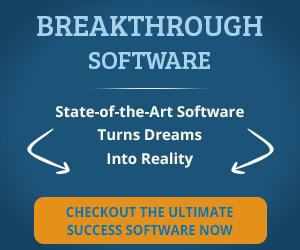 They pinpointed patterns in the steps these successful people took and reverse engineered these steps into a software solution that ‘systematizes success’. This really has to be seen to be believed. 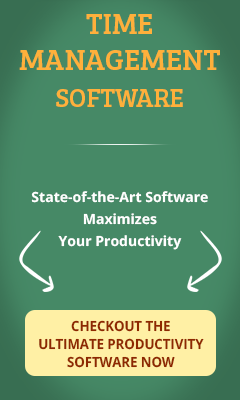 It’s literally a case of ‘point and click’ your way to success. Watch out for my email at 11am EST for FULL DETAILS. In the mean time be sure you download the three FREE E-books below. These will be withdrawn shortly, and they provide fascinating insights into cutting edge ‘success’, ‘goal setting’ and ‘productivity principles’. Remember watch out for my email at 11am EST. The contents of which will ensure 2019 is your best year yet. 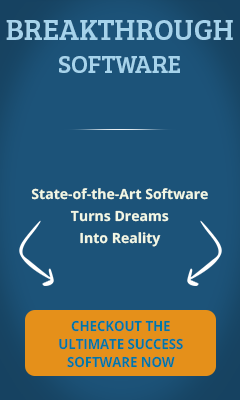 [It’s Live] The Software That Grants Every Wish You Have? [It’s Live] Feed It Any Goal & It Guides You To Achieving It. 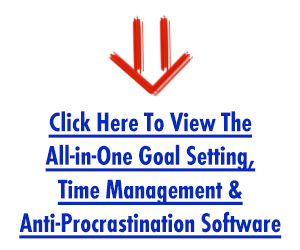 [It’s Live] All-in-One Goal Setting, Time Management, Anti-Procrastination Software. following January. WHY is that? that turns dreams & goals into reality. guide you all the way to goal attainment. close to what PeakSoft does. then you’ll keep getting what you’ve always got. can you get into the top 3%. homes, and ultimately live happier and healthier lives. process of setting and achieving worthwhile goals. a happy life tie it to goals and not to people or things’. decade studying the field of human potential. these techniques as easy as 1, 2, 3. 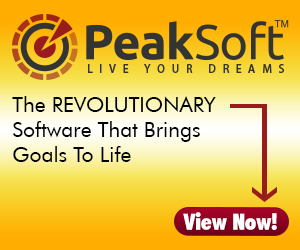 This breakthrough system is called ‘PEAKSOFT’. 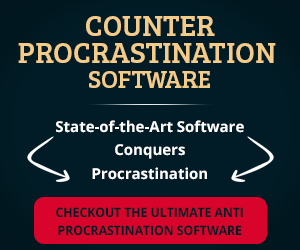 procrastination technologies to turn dreams into realities. everything you have to do to live the life of your dreams. TIME OFFER so act now to avoid disappointment. your time determines the results you generate in life. value activities that generate poor results. time doing the things you love to do? have spent the last 12 years studying human potential. be. This system is profound. steps you have to take to turn that goal into a reality. leaps your performance and electrifies your results. 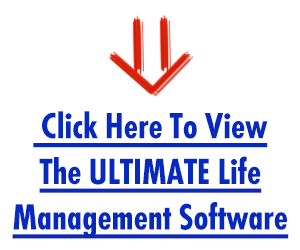 In effect it is the ultimate life management software. between what you have and what you want. they should do it whether they feel like it or not. How would you like to have that will power? so much more than the average person. actions you take and the result you get. have to take to turn that goal into a reality. always working on your highest pay off task. In effect it is the ultimate life design software. action on all those steps. eliminate procrastination once and for all. and take the COMPLIMENTARY TRIAL. today, need not be where you are tomorrow. want to be, do and have so much more. They settle for far less than they can be. can have anything you want. last 12 years studying human potential. the actions you take and the result you get. technologies to turn dreams into realities. do to live the life of your dreams. things that matter most to him. into an unlimited bounty of wishes. an unlimited bounty of wishes’. action to turn dreams into realities. into the world’s most successful people. that dream, goal or wish. talking about this right now. 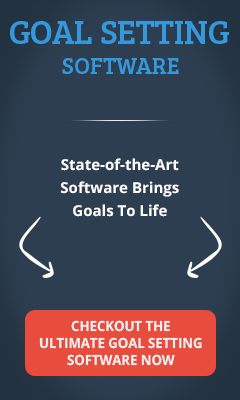 [Ends Soon] The Software That Grants Every Wish You Have? 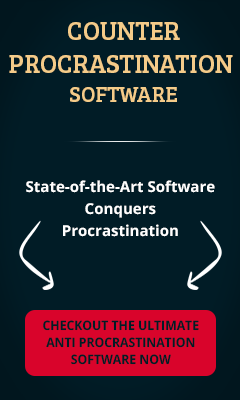 [Last Chance] The Software That STOPS You Making The Same Mistakes! [Ends Soon] Feed It Any Goal & It Guides You To Achieving It. 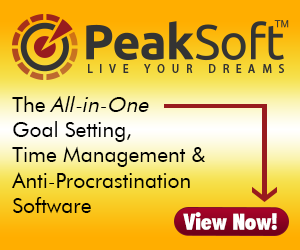 [Ends Soon] All-in-One Goal Setting, Time Management, Anti-Procrastination Software. to blaze a path in a new direction? yourself to the next level. quantum leap your own results. would help you to succeed? the PEAK of every goal you set for yourself. is talking about this right now. The sequence with which you send the emails are designed to maximize conversions. It is thus imperative that you stick as closely as possible to the following email sequencing. Sending out the PRE-LAUNCH emails will significantly increase your conversion rate. SEND out the email swipe labelled 'PRE-Launch Email #1'. The recommended time to send is 10am EST, but please use your discretion based on the pre-dominant time zone for your subscriber base. SEND email swipe labelled 'PRE-Launch Email #2' to your 'UNOPENS'. The recommended time to send is 10am EST, but please use your discretion based on the pre-dominant time zone for your subscriber base. SEND out the email swipe labelled 'PRE-Launch Email #3'. The recommended time to send is 10am EST, but please use your discretion based on the pre-dominant time zone for your subscriber base. SEND email swipe labelled 'PRE-Launch Email #4' to your 'UNOPENS'. The recommended time to send is 10am EST, but please use your discretion based on the pre-dominant time zone for your subscriber base. SEND out the email swipe labelled 'PRE-Launch Email #5'. The recommended time to send is 10am EST, but please use your discretion based on the pre-dominant time zone for your subscriber base. SEND email swipe labelled 'PRE-Launch Email #6' to your 'UNOPENS'. The recommended time to send is 10am EST, but please use your discretion based on the pre-dominant time zone for your subscriber base. SEND out the email swipe labelled 'PRE-Launch Email #7'. The recommended time to send is 7am EST. This is to ensure your subscriber is put on notice that PEAKSOFT is going live at 10am EST TODAY. SEND out the email swipe labelled 'Launch Angle'. The cart opens at 10am EST so be sure to sent it at 10am EST or soon after. Resend to UNOPENS at 8pm EST. 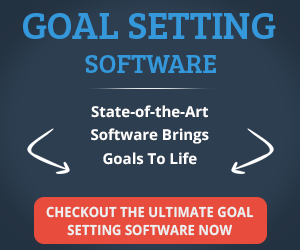 SEND out the email swipe labelled 'Goal Setting Angle'. The cart opens at 10am EST so be sure to sent it at 10am EST or soon after. Resend to UNOPENS at 8pm EST. SEND out the email swipe labelled 'Time Management / Productivity Angle'. The recommended time to send is 10am EST, but please use your discretion based on the predominant time zone for your subscriber base. SEND out the email swipe labelled 'Anti Procrastination Angle'. The recommended time to send is 10am EST, but please use your discretion based on the predominant time zone for your subscriber base. SEND out the email swipe labelled 'Life Design Angle'. The recommended time to send is 10am EST, but please use your discretion based on the predominant time zone for your subscriber base. SEND out the email swipe labelled 'Live Your Dreams Angle'. The recommended time to send is 10am EST, but please use your discretion based on the predominant time zone for your subscriber base. SEND out the email swipe labelled 'Closing Angle'. The recommended time to send is 10am EST, but please use your discretion based on the predominant time zone for your subscriber base. Simply copy and paste the code below into your website, blog, profile or other web properties. Each banner ad will become an effortless passive income machine. The new FTC Guidelines for affiliate marketing came into effect on December 1st 2009. As an affiliate or JV partner for ‘PEAKSOFT’, it will be assumed that you’ve read and fully agreed to the terms listed on the Official FTC Website – http://www.ftc.gov/bcp/guides/guides.shtm. This ensures that your promotions are compliant with the new guidelines. This protects the customer, it protects you and it protects us. Commissions will be paid MONTHLY. Please account for the fact that each user has a '14 Day FREE Trial' post sign up i.e. every customer gets a 14 day FREE TRIAL before their card is charged. Once the 30 day refund period has passed, you will be paid net monthly commissions on the 1st of each month. This will include ALL sales irrespective of whether the customers chose monthly, yearly or lifetime subscriptions. It is prohibited for affiliates to purchase a subscription using thier own affiliate link. This practise will VOID YOUR COMMISSIONS. You may not give away any of OUR marketing materials or product assets (for example eBook or report) under any circumstances. (for example, you may not collect an email address in exchange for our eBook).